The sequel of 'Tanu Weds Manu' has got embroiled in a legal tangle between director Anand L Rai and producers trio of Vinod Bachchan, Sanjay Singh and Shailesh Singh. Darr @ The Mall, borrows heavily from existing horror movie tropes. Even the name of the mall, “Amity”, is a throwback to the American horror classic Amityville Horror. It'll take more than one disaster before I wash my hands of Dhulia. Let's just call this one a small mistake and wait for his next great film. Actors Saif Ali Khan and Jimmy Shergill, who will be seen together in Bullett Raja, bonded over gourmet food and gymming during their shoot for the film. 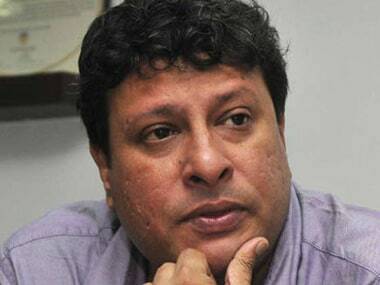 Filmmaker Tigmanshu Dhulia says his new film Saheb, Biwi Aur Gangster Returns is more "opulent and intriguing" as compared to the first part which did not satisfy him creatively. As director Tigmanshu Dhulia is looking forward to the release of Saheb Biwi Aur Gangster Returns, he insists there is less sensuality in the sequel. 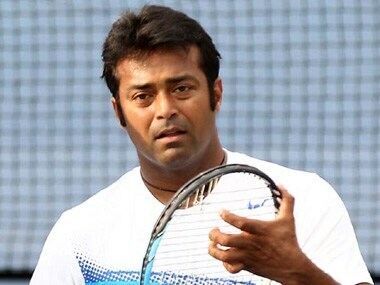 From the tennis court to the acting arena - Leander Paes has made a good transition, if Sayali Bhagat, his co-star in "Rajdhani Express" is to be believed.